She'll serve as head of communications. Bloomberg Media has named Linda Douglass global head of communications. She served most recently as Atlantic Media’s senior vp of global communications. 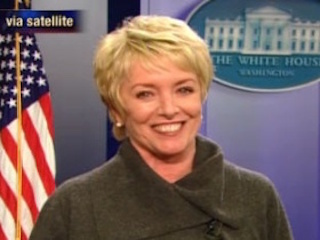 Prior to her time at Atlantic Media, Douglass served in a variety of roles for President Obama, including The White House Office of Health Reform’s director of communications. Douglass begins her new role in September.